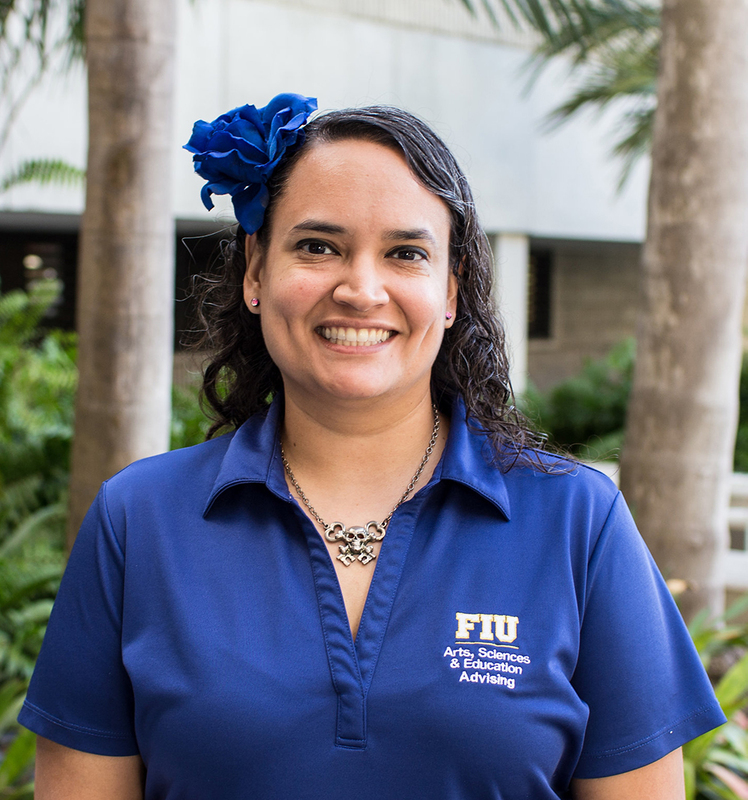 Evonne is a Miami native that earned her B.S. in Biological Sciences from FIU. She has worked for the department of Biological Sciences since 2005 when she started as an Undergraduate student. Her advising career stared in 2011 as a departmental advisor for upper division Biology students. She currently continues to advise undergraduate students in the Biological Sciences department and adjunct’s General Biology laboratories.